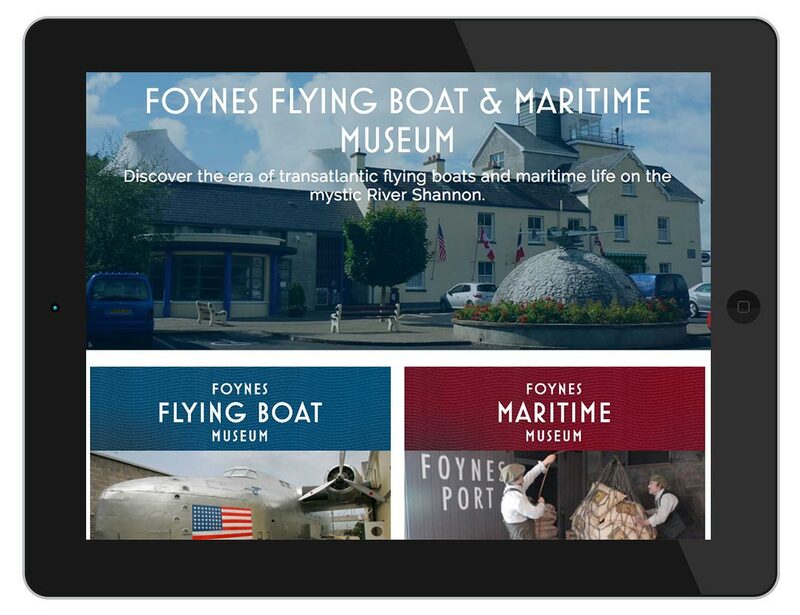 Ireland’s nonprofit Foynes Flying Boat & Maritime Museum preserves and tells the stories of Foynes’ place in early transatlantic flight, maritime history, and the invention of Irish coffee. 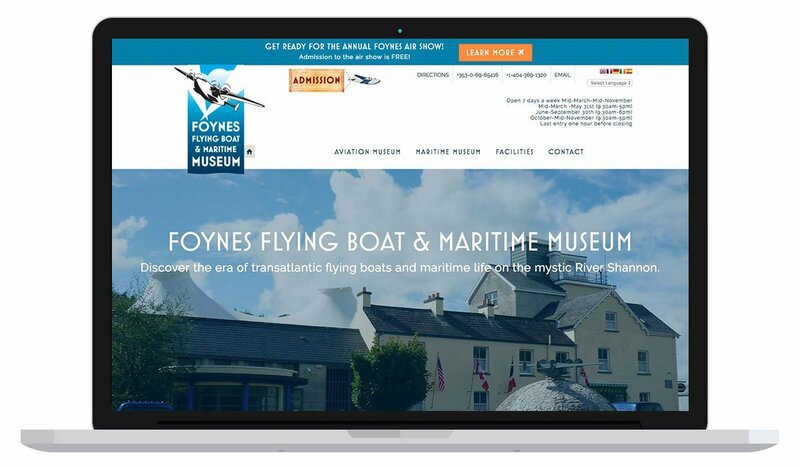 The main challenge in redesigning the museum’s website was creating an intuitive, user-friendly experience from dozens of pages of museum, historical, and regional information. 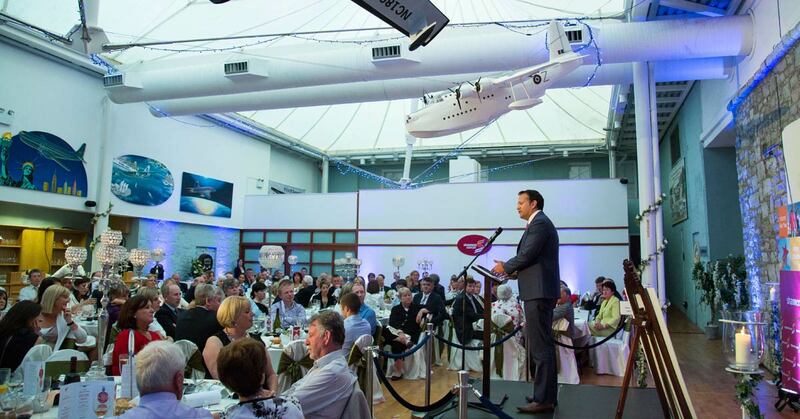 There are almost three museums under one roof—one for Foynes airport and the “flying boats” of early transatlantic flight; one for the maritime history of the River Shannon; and one for Irish coffee, which was invented at a famous Foynes restaurant in the WWII era. Yet the stories of all are intertwined. This website is a strong example of our ability to organize and create logical structure from a large amount of information. 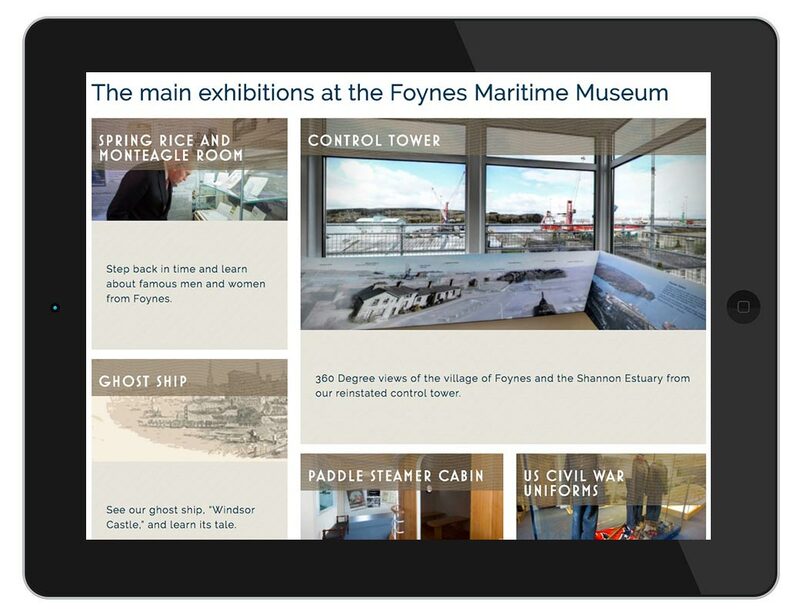 The navigation makes it easy to explore each aspect of the museum, while a thoughtful internal linking strategy helps weave them together into their broader story. Our trademark digital magazine proved a useful repository for much of the historical content. 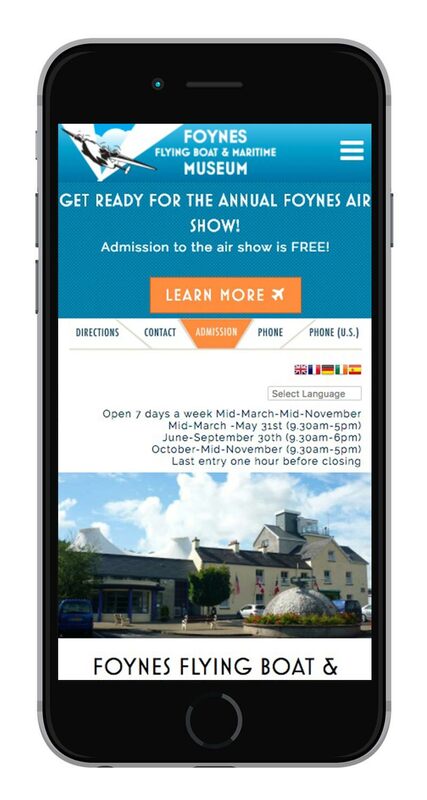 We also crafted a much more modern look with our site redesign. The original site was fairly dated, monochromatic, cluttered, and confusing. Vibrant color, streamlined navigation, and crisp, clean design bring the site—and the museum’s story—to life.